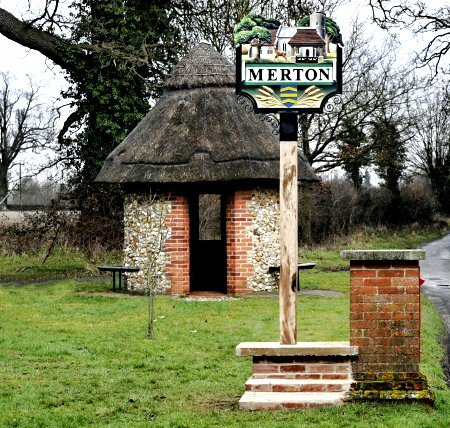 Merton is a civil parish in the English county of Norfolk. It covers an area of 5.94 km2 (2.29 sq mi) and had a population of 113 in 50 households at the 2001 census increasing to a population 0f 133 in 56 households at the 2011 census. For the purposes of local government, it falls within the district of Breckland.